Hamida Ali Aljaridi is a PhD law student at Nottingham Law School. Her PhD thesis focuses on environmental protection within a transitional state and is titled “Prospects for Civil Liability Compensation Scheme for Oil Pollution Damage in Libya as a Transitional State''. She completed her master degree in 2010 in Libya and produced a master dissertation entitled “Civil Liability for Pollution Damage in Libya: A Comparative Study’. 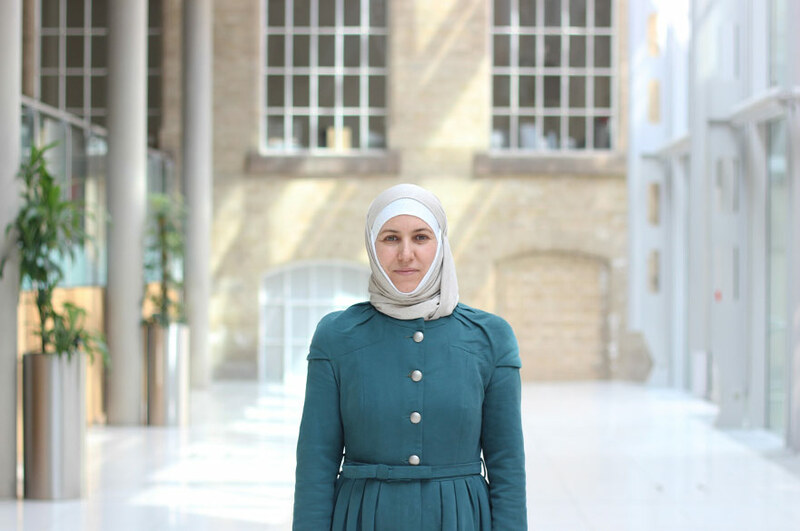 Hamida has been a lecturer at the School of Law of the Misurata University in Libya and has worked 10 years as a lawyer before being selected to undertake a PhD in the UK. In addition, she has worked as a volunteer in the Libyan Legal Group to investigate Al-Qaddafi's forces crimes including environmental crimes committed in the city of Misurata in 2011. She is also a member of the Centre for Marine Ecological Resilience and Geological Resources (MERGeR).